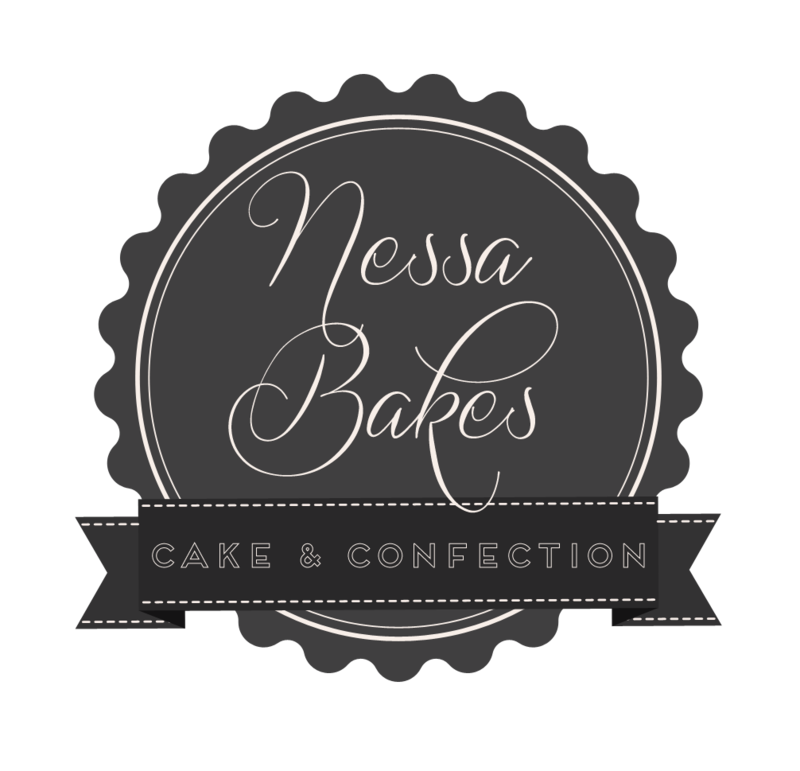 Welcome to Nessa Bakes, where art, whimsy and delectable ingredients come together to create our custom luxury cakes and confections. Our one of a kind creations are always made from scratch using the finest quality ingredients to ensure a beautiful and delicious centrepiece for your celebration. Please view our gallery of work and delight in all of the possibilities of your next luscious treat from Nessa Bakes.